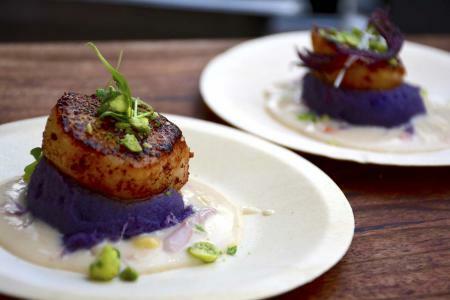 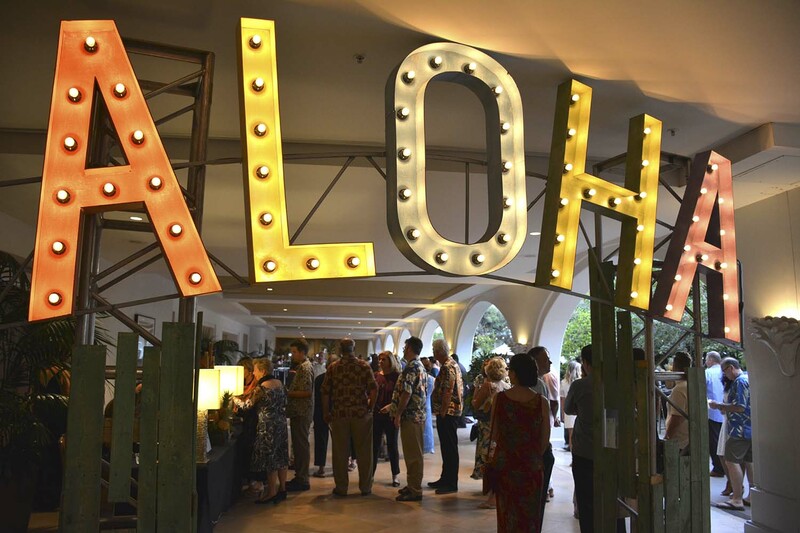 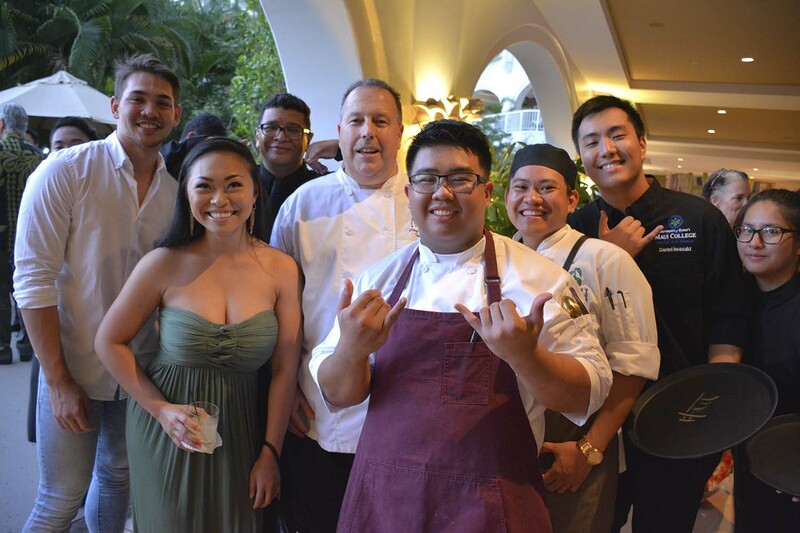 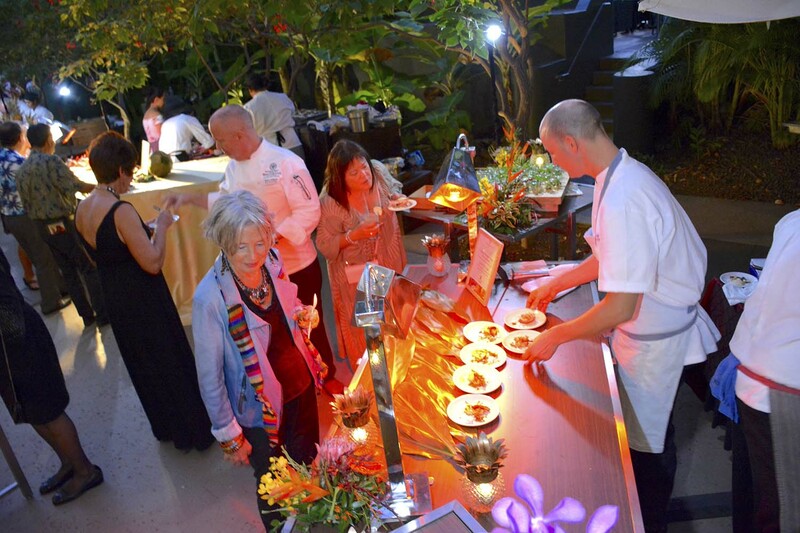 The theme for the 21st annual Noble Chef event at Maui’s Fairmont Kea Lani was Hawaiian Renaissance. 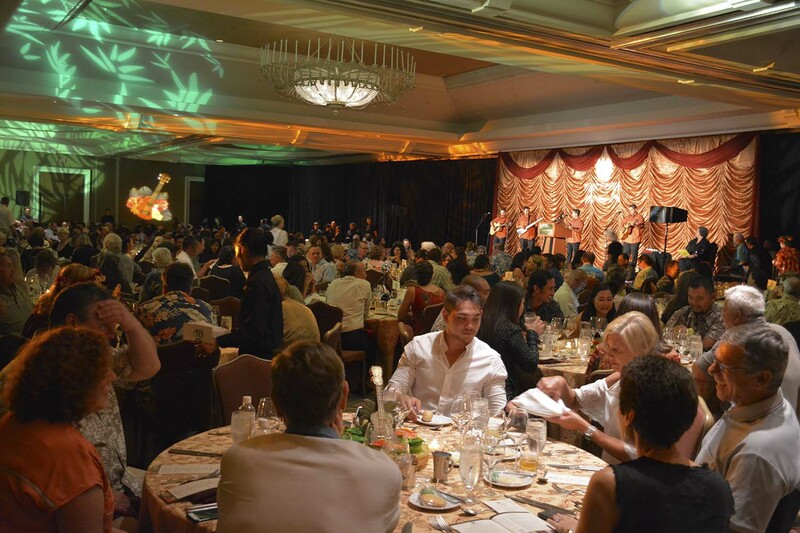 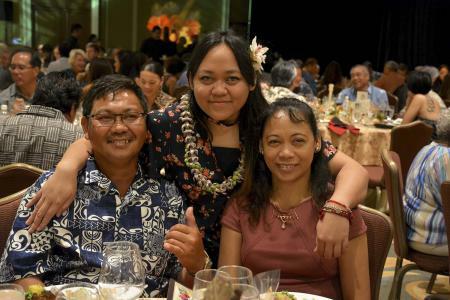 In addition to a memorable culinary feast, guests enjoyed live music by Nā Wai ‘Ehā featuring Kamalei Kawa’a, Kamaehu Kawa’a, Greg Juan and Ed Juan and hula by Kamalani Kawa’a; and Na Hoku Hanohano Award and Grammy Award winners John Cruz and Kalani Pe‘a. The Noble Chef is the Maui Culinary Arts Program’s largest annual fundraiser supporting culinary education and student career advancement. Proceeds are allocated toward student scholarships, field experiences, internships, culinary competitions, program enrichment, equipment purchase and maintenance, and professional development for culinary faculty. 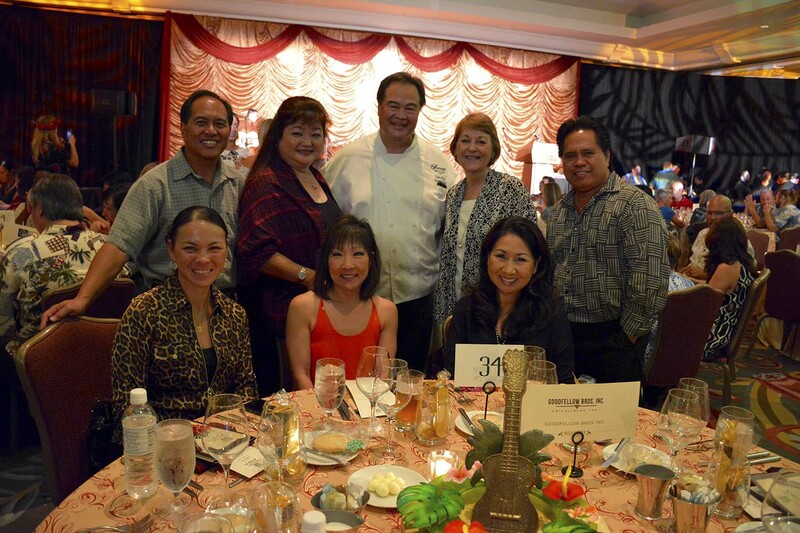 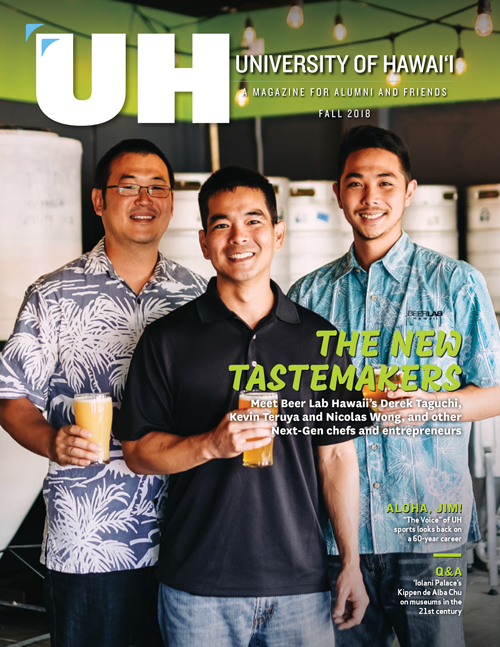 The Maui Culinary Arts Program is an award-winning educational program housed in the beautiful 38,000 square-feet Pa‘ina Culinary Arts Center at the University of Hawai‘i Maui College campus in Kahului. Instructors integrate culinary classes with specialized commercial operations to offer an intensive learning environment. 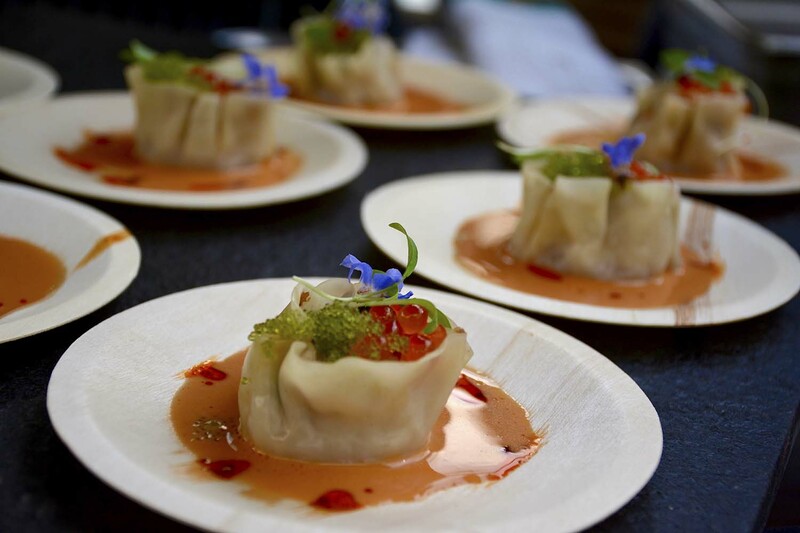 Students gain practical training in nine kitchen labs, dining room service labs and prepare for the professional industry by operating several food outlets. 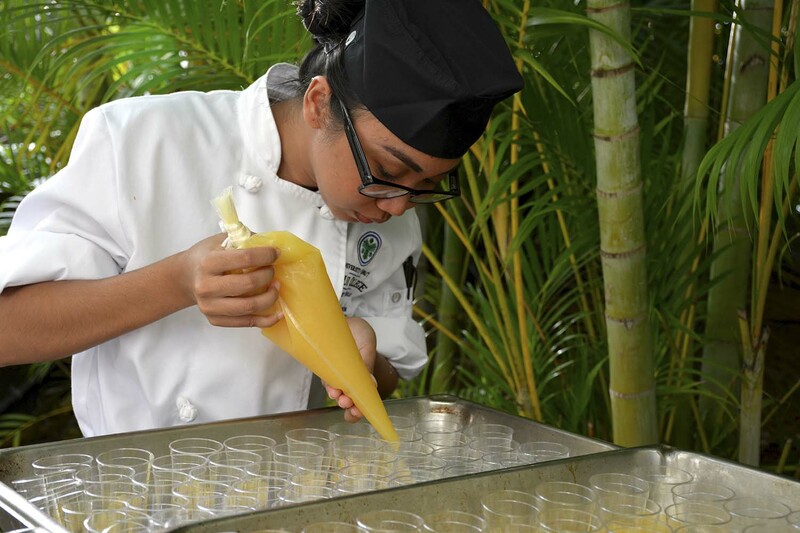 The curriculum emphasizes outreach and field experience through resort hotel properties, local restaurants, agricultural partners and professional industry support in research and development.